What is an aprium you might ask? 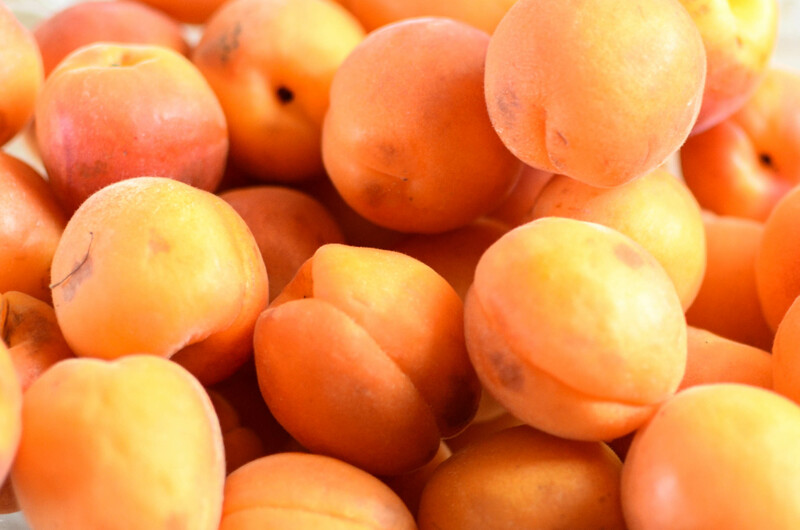 An aprium is a hybrid fruit that is a mix of an apricot and a plum, but more of a APRICOT. comparable to a pluot, yet a pluot is much more PLUM than apricot. They might be the FIRST official fruit off of my dad’s orchard. They are beautiful and actually quite tasty! I love a good muffin. I made two batches of these, one I shared with friends, sadly it was lacking in some certain goodness. I made a second batch and it was MUCH better. That is the recipe I will share with you all. 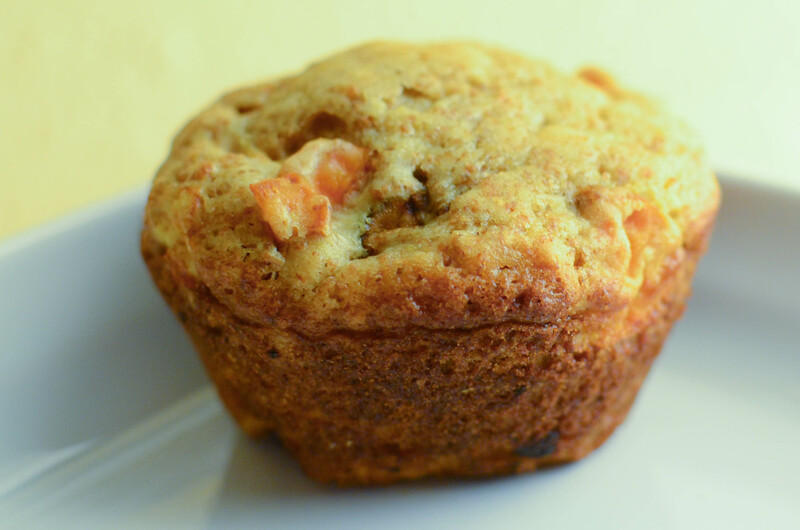 Muffins are not cupcakes, so don’t expect these to be overly sweet. I used my blueberry muffin recipe and added cinnamon. 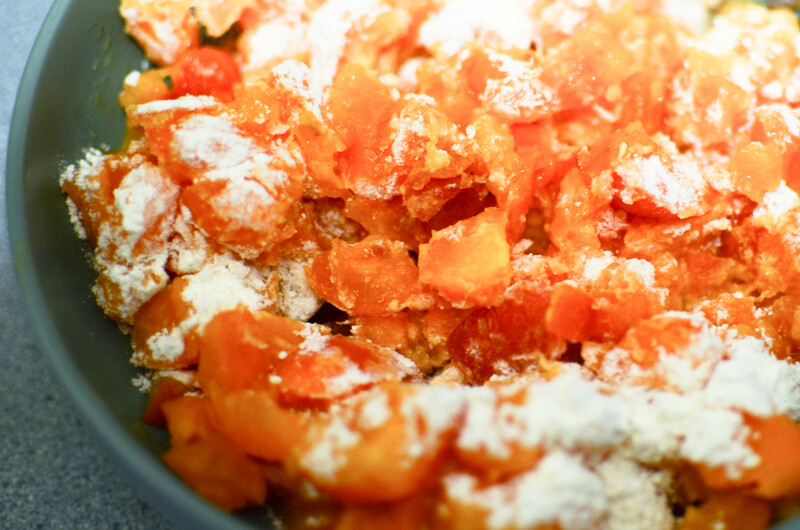 Mix apriums with 1 tablespoon of flour. 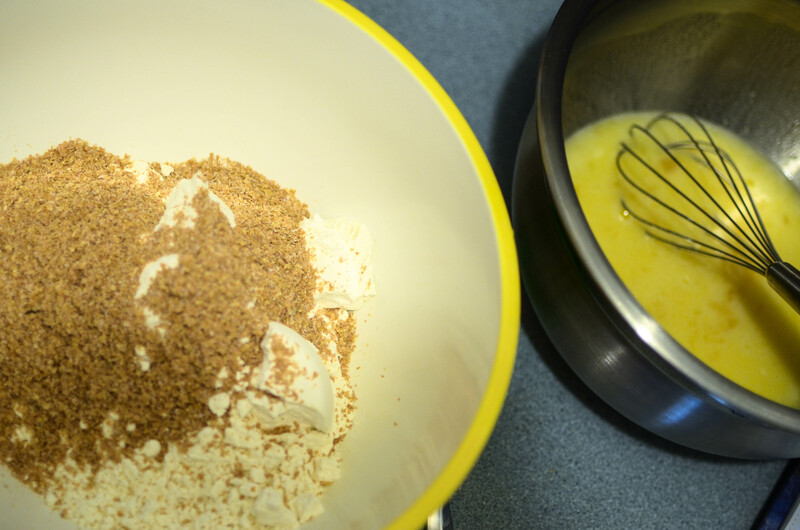 In separate bowl mix flour, baking powder, salt and cinnamon, mix till incorporated. 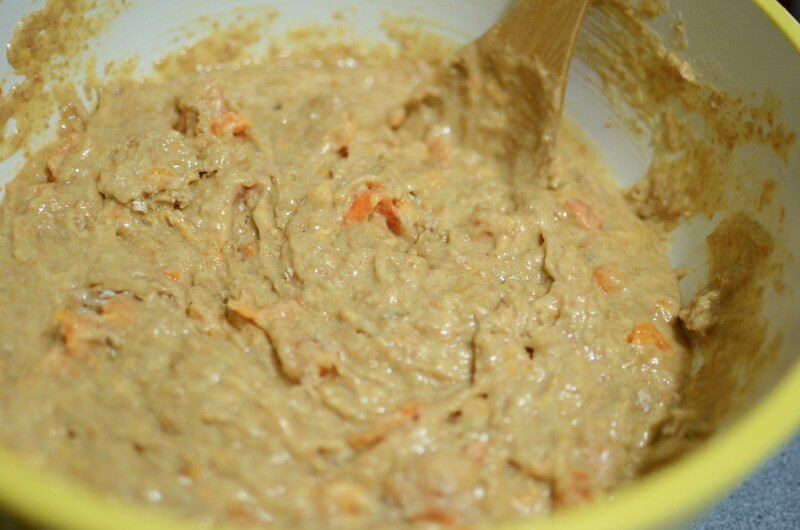 In another bowl mix remaining ingredients, mix ingredients together until barely mixed. 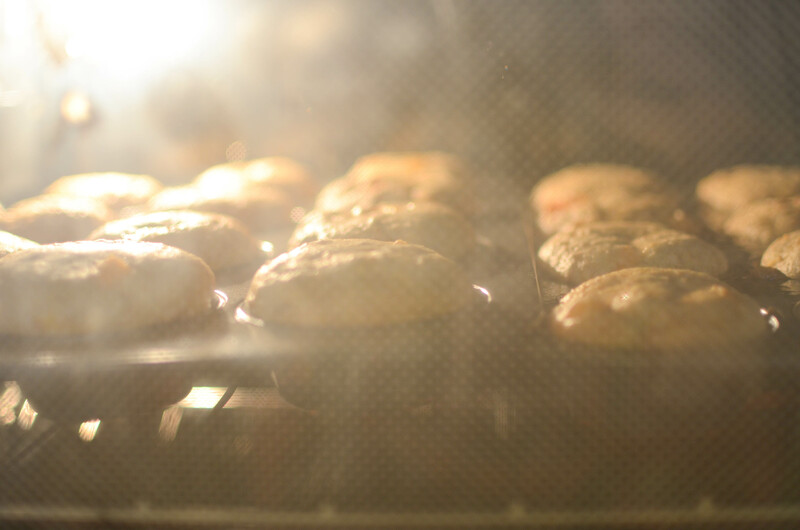 Muffins are sensitive to overmixing, be careful. Spoon into greased muffin tins. Bake for 18-20 minutes on 375 degrees. Aprium…interesting! In what ways are the like a plum? I have an aprium tree in my backyard that I have thought was a funky plum tree for the past 5 years. Only did I figure this out recently, lol. They have a bit more of a plum-like texture, but are softer like an apricot. I’ve been making jam out of them for years and everyone goes nuts for it.